It's Memorial Day weekend here in the US. 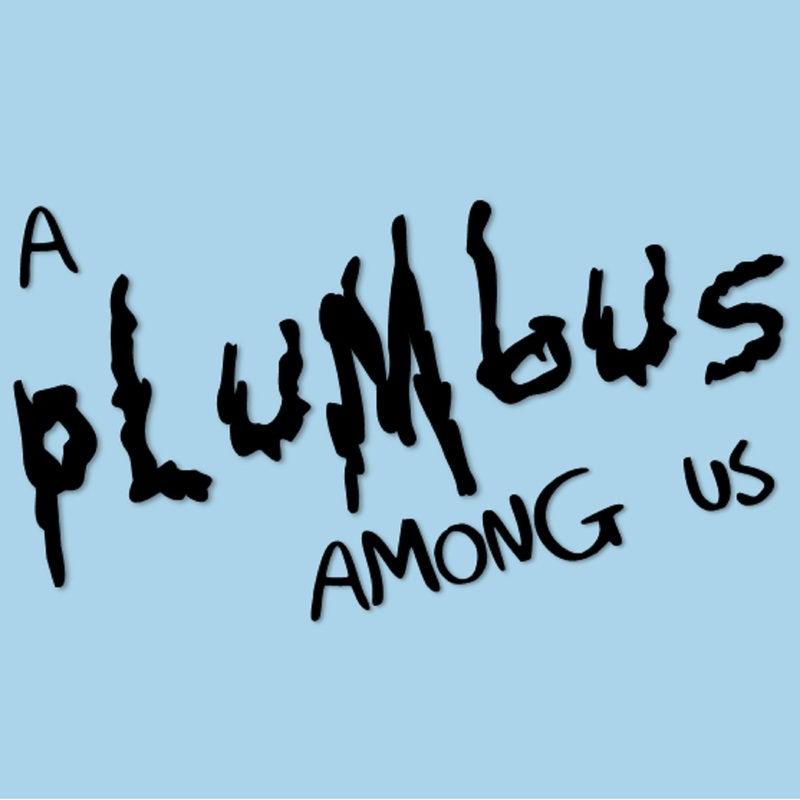 Enjoy a preview of our Rick and Morty Podcast! We'll chat next week! Well, hello again! Better Call Saul / Saved by The Bell: The College Years star Patrick Fabian calls in to the podcast! But first, we talk about the time we kicked out or North Carolina and that time Bryan got squirted by a skunk. Bob Odenkirk (Better Call Saul, Breaking Bad) calls the guys for the It's Saul Good, Man! Podcast, but we put it here as well. But first, the guys chat about Abraham Lincoln's first email and walking around naked at granmas. Files are now fixed. 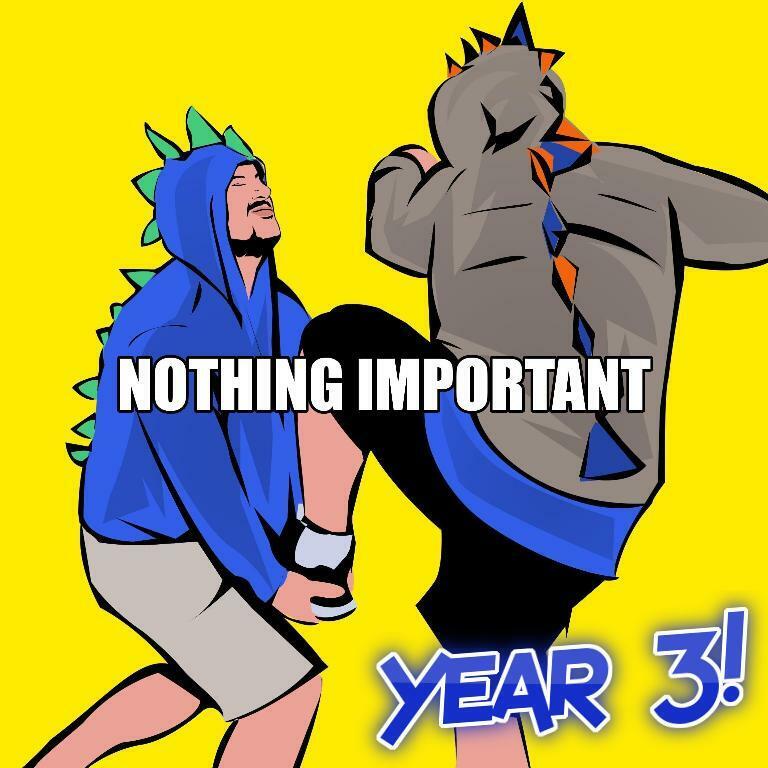 Grant from Anchor.FM interviews Bryan & Dave about the Nothing Important Podcast. 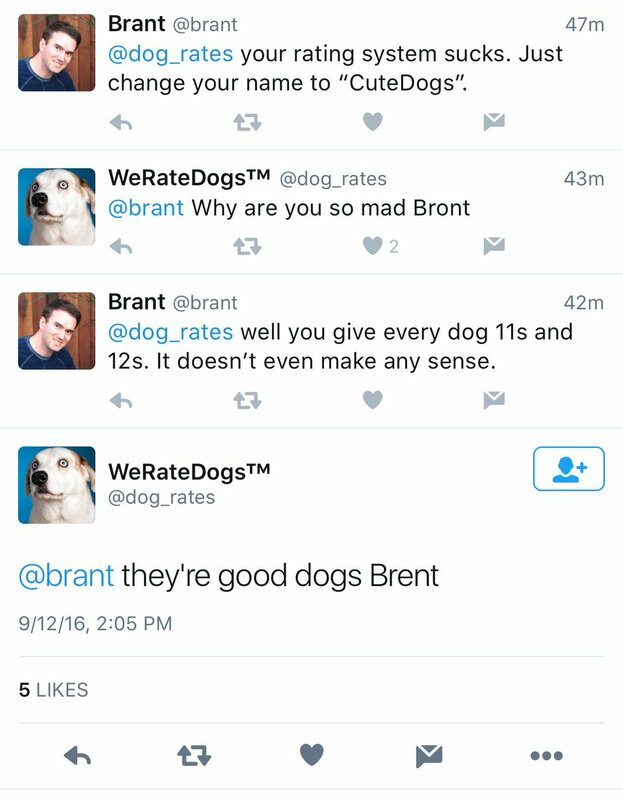 @Brant (Brant Walker) calls in to chat about his infamous Twitter rivalry. Anythony Melchiorri (Hotel Impossible; Travel Channel, hospitality guru...) and Bryan discuss the hotel industry. Dave and Bryan sing Daya's "Sit Still Look Pretty" for That Time of the Month and the guys discuss Rotten Tomatoe Rankings for "Get Out". Jeremiah Watkins (Comedy Central's Roast Battle) The White Guy from The Wave calls the show to talk comedy, Roast Battle and ideas for The Wave: The Movie. But first, Bryan and Jeff discuss a recent newspaper article about the Nothing Important Podcast and It's Saul Good, Man! podcast. Marc Summers (Double Dare, Family Double Dare, Unwrapped) calls in to discuss what it was like to be the face of Nickelodean's Double Dare! and it's possible revival! While waiting for the call, the guys discuss "NFG" Gear, Dave's Mardi Gra band and Jeff gets stuck on "It's a Small World" at Disneyland. Traver Boehm, former pro fighter and TED speaker calls into discuss his intense "Year to Live Project" where he spends 28 days in pure darkness and volunteered at a hospice all in the name of understanding and conquering pain. The Legendary Michael McKean calls into our sister podcast "It's Saul Good, Man!". We'll return next week!